After spending five years with the band, guitarist Anthony Sepe and Memphis May Fire will be parting ways. Read the full statements from both the band and Sepe below. Anthony Sepe replaced Ryan Bentley as the guitarist for Memphis May Fire in April 2012. Sepe has been on three different Memphis May Fire albums since then, including their most recent release This Light I Hold. The band broke the news through a post on their Facebook. Read the official statement below. Sepe also posted a statement through both his Twitter and Instagram. Check it out below. 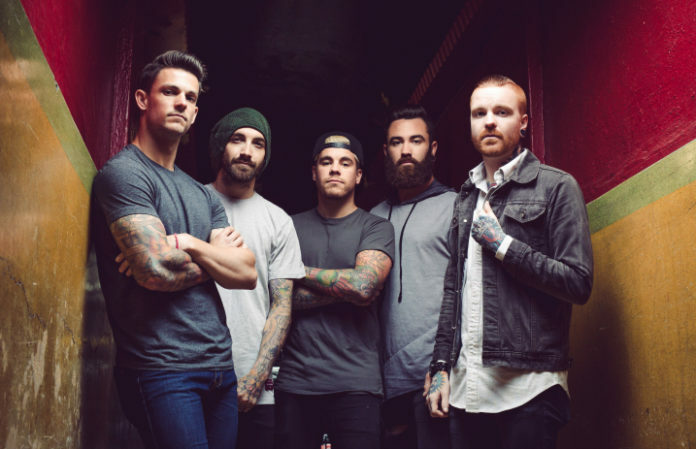 Memphis May Fire has not announced any possible replacements for Sepe.